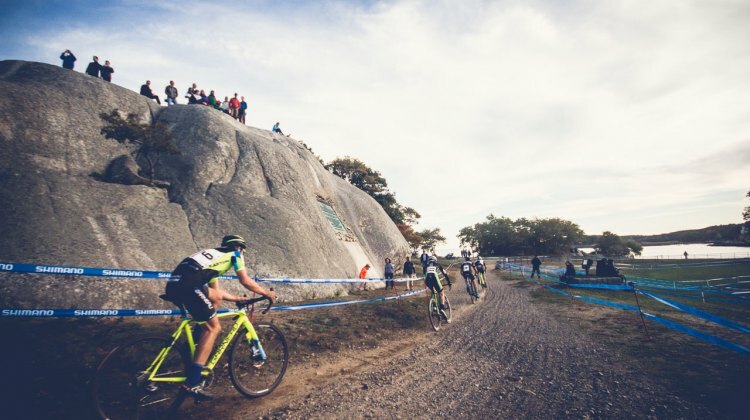 Verge BOSSCROSS in Walpole, MA caps the 2017 NECX season. 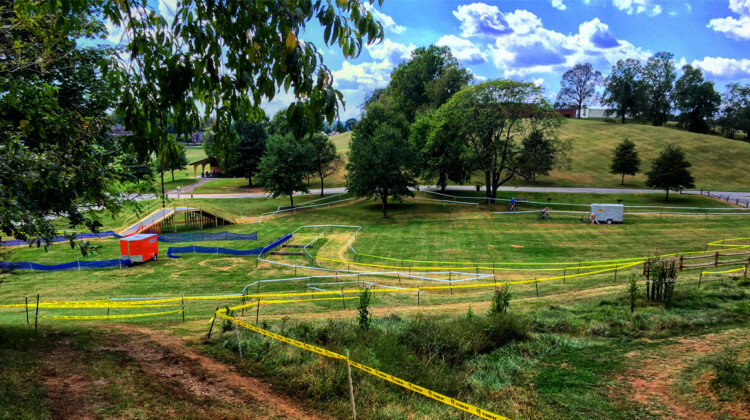 The race will feature impressive payouts for Elite Women and Men and plenty of amenities to make it a great way to end the season. 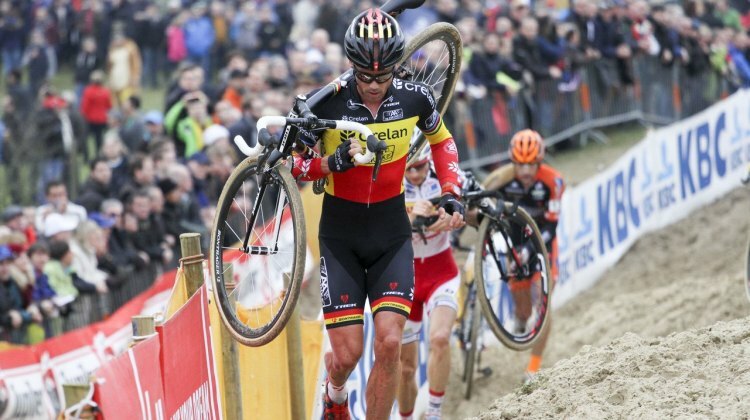 More in this release. 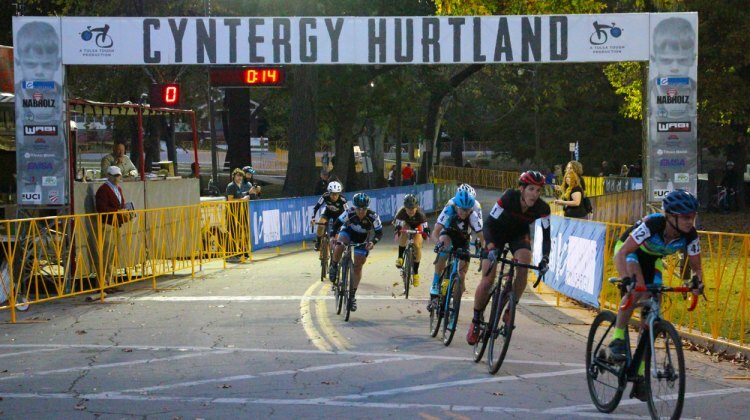 The Cyntergy Hurtland one-day UCI C2 race is being held in Tulsa on Sunday. 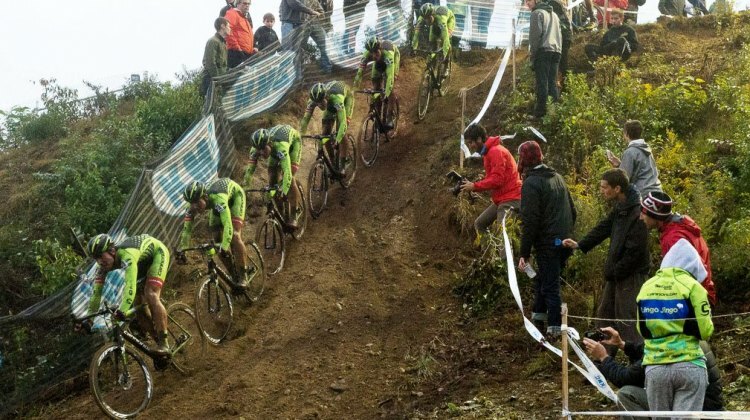 We have start lists and information about the race. 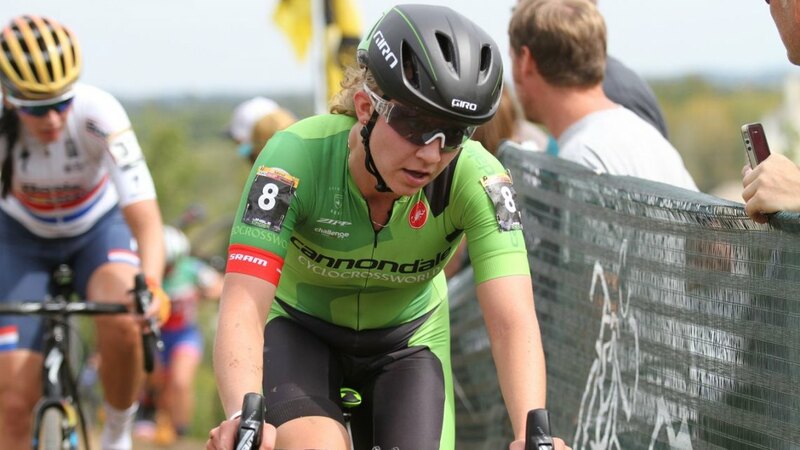 The Verge Northampton International p/b Cycle-Smart returns for Year 27 this weekend. 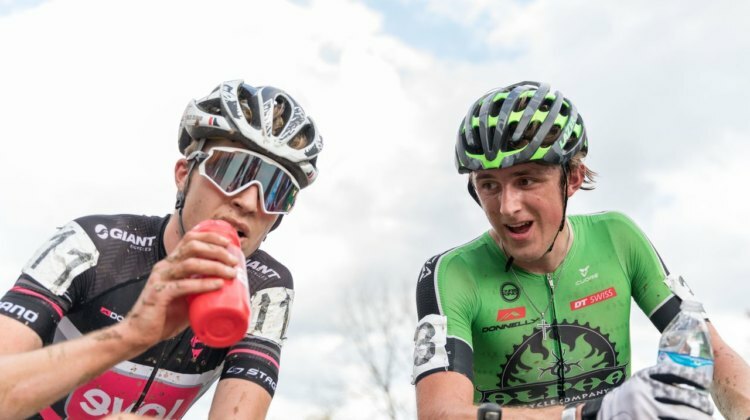 Details about the 2017 weekend and start lists available in this race preview. 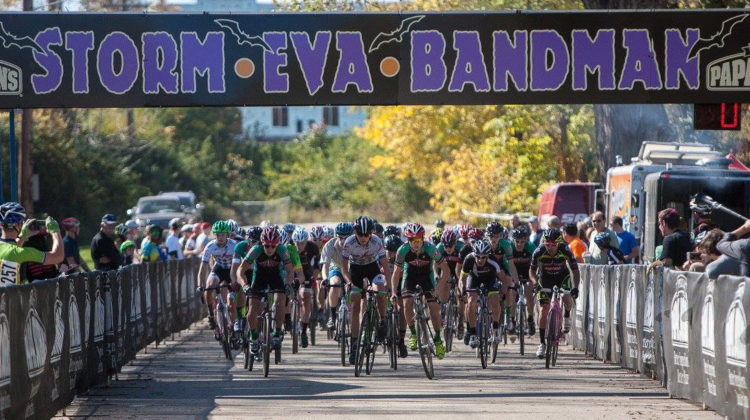 The 2017 Papa John’s Storm Eva Bandman Halloween race is Sunday, October 22 in Louisville, KY. 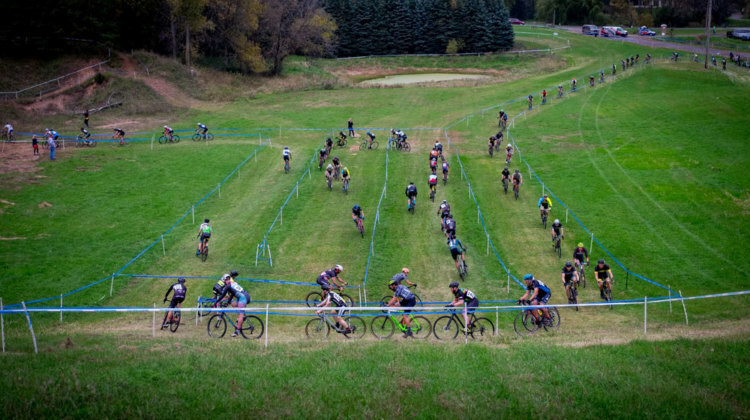 The race is the annual OVCX Halloween Party. Read for more details and a link to registration. 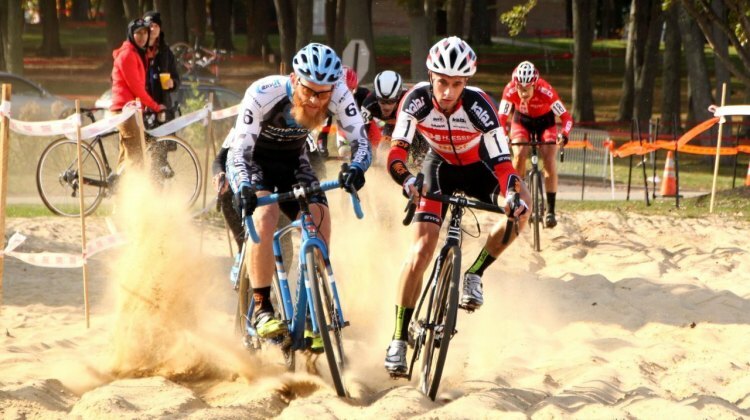 This weekend’s CRAFT Grand Prix of Gloucester kicks off the 2017 Vittoria Northeast Cyclocross Series. Read for a preview and start lists. 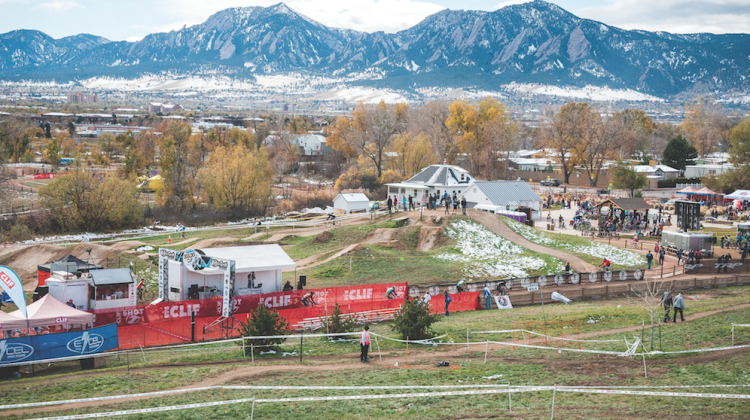 The Clif Bar CrossVegas cyclocross race will be joining Interbike in moving to Reno, Nevada in 2018. 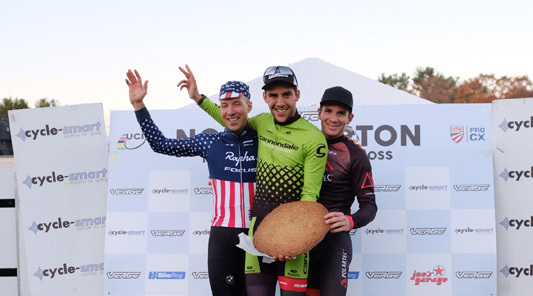 Despite the move, the race will be retaining the CrossVegas name.